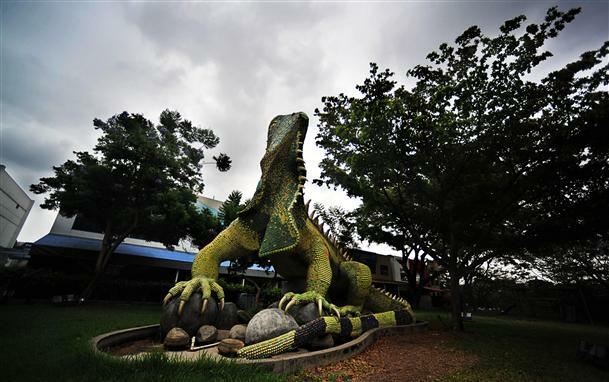 International Drive's original premium real life escape game experience! Located in a prime spot on International Drive, up to 8 players will be challenged in this Escape Game by working together to find clues, solve puzzles, and unlock locks that will free them from the game room. Do you have what it takes to escape? Las Vegas' premium real life escape game experience. Play in private teams of 2-8 players in exciting games and search carefully for clues, solve puzzles and try to escape within 60 minutes. Do you have what it takes? London's original premium real life escape room experience! Located in a prime spot, up to 8 players will be challenged in this new attraction by working together to find clues, solve puzzles, and pick locks that will free them from the game room. Do you have what it takes to escape? 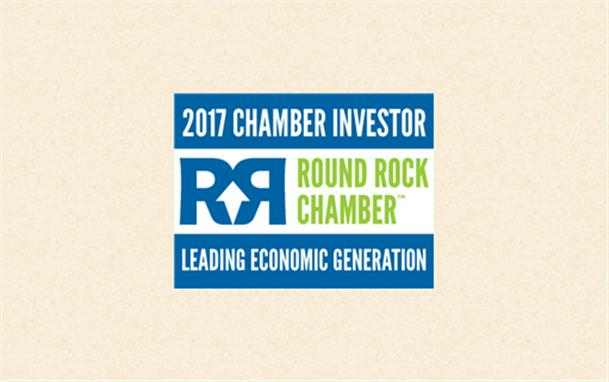 Try our award winning live escape room games in Round Rock, Texas. You are visiting the Time Displacement Institute or "TDI", a government agency that was created to monitor and fix any changes to the existing timeline. During your tour, alarms and sirens go off. You are needed to travel back in time to fix the timeline that has been illegally changed. Do you have what it takes? Guayaquil's premium real life escape game experience. Play in private teams of 2-6 players in exciting games and search carefully for clues, solve puzzles and try to escape within 60 minutes. Do you have what it takes? Portage's original premium real life escape game experience! 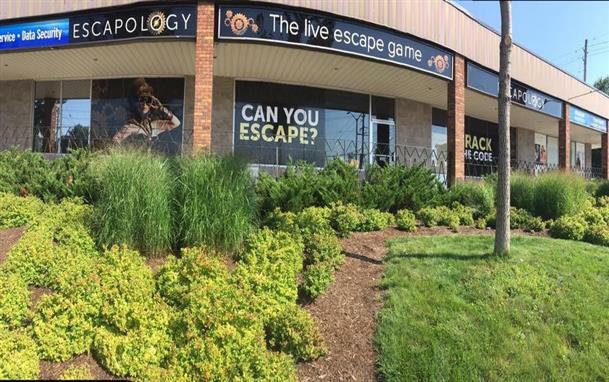 Located in a prime spot on Portage Road, up to 6 players will be challenged in this new attraction by working together to find clues, solve puzzles, and open locks to free themselves from the game room. Do you have what it takes to escape? If you're looking for unique food and brain-teasing fun, you've come to the right place. Solutions Lounge and Restaurant is the first and only live-action Denver escape room that combines games, a bar and a restaurant. 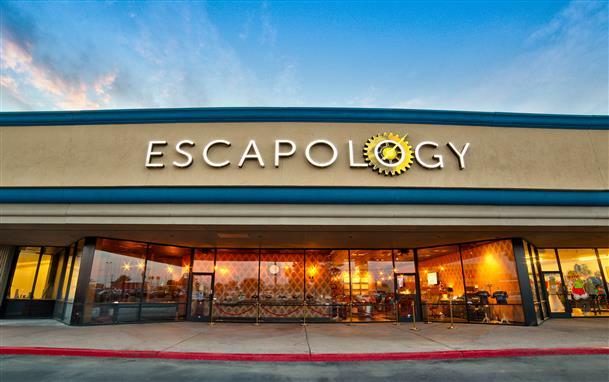 Our 6,100-square-foot location features seven themed Escapology® live escape rooms, plus a dining area and lounge. You’ll find our neo-Victorian steampunk décor creates the perfect environment for distinctive dining and the challenging experience that awaits you in our themed puzzle rooms. 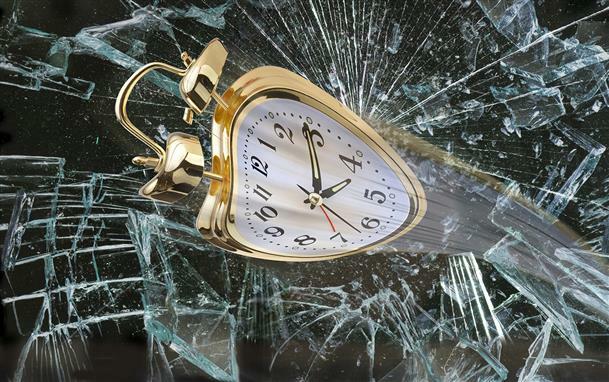 Want to go back in time and see if you can escape? Then you'll love our Arizona Shootout, Cuban Crisis, Budapest Express, Shanghaied and Under Pressure mystery rooms. Prefer the present instead? Then you'll enjoy our TH3 COD3 or Antidote mysteries. Each game has a difficulty level assigned to it. You can choose any of our one hour escape rooms that interest you, or you can begin with one of our easier mysteries, Antidote, and work your way up. Or, if you're feeling brave, you can try our most difficult game, Under Pressure. Scroll down to see the available games or to book your adventure. Please note that our rooms are shared, so if you don’t book an entire room, you might be sharing it with other guests. But it’s a great way to meet new people who have similar interests! 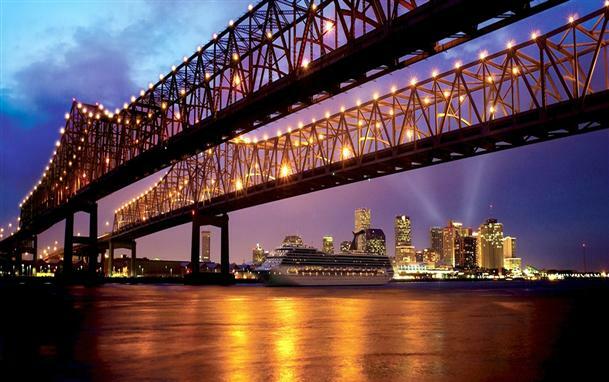 Our mystery adventure rooms and the Solutions Lounge and Restaurant are open six days a week, Tuesday thru Sunday. We serve lunch and dinner, and have daily happy hour specials that make Solutions the perfect place to unwind after work or anytime. It's also great for meeting fellow adventurers or to just people-watch. Our goal is to thrill you not only with our one hour escape rooms but also with our unique menu selections, which range from classic comfort food to more exotic offerings you won't soon forget. Enjoy a delicious hamburger or gourmet grilled ham and cheese sandwich, featuring specialty bakery products from Hinman's Bakery, a Denver institution. Or try our bratwurst sausage wrapped in puff pastry, our cheesy broccoli gratin, or our decadent bacon mac and cheese for a nostalgic, down-home dining experience. Looking for something more unusual? Then try our cheese specialties, like a cheese board or a vegetarian or meat-lovers Fromage a Raclette: melted cheese served tableside over Hinman’s baguettes, red potatoes, arugula and your choice of roasted vegetables or cured meats. You can order this house specialty individually or for the whole table. We also have many other delicious offerings, which can be paired with our selection of themed and classic cocktails; mocktails; draft, can and bottle beer; and wine by the glass or bottle. Visit our Solutions Lounge and Restaurant website for more information and to see our menu. Having a party or a team event? We can accommodate large groups in our seven puzzle rooms and 3,500-square-foot Solutions Lounge and Restaurant, which has an adjacent al fresco patio. 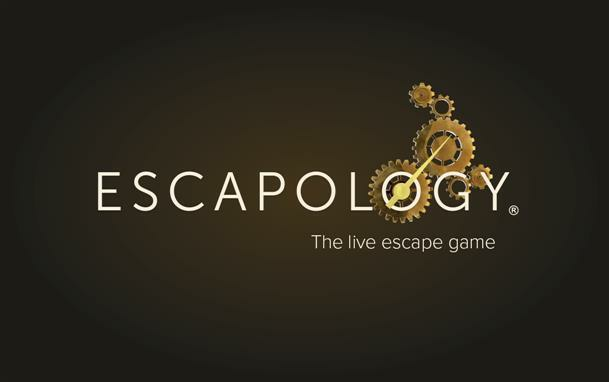 Our live escape rooms, bar and restaurant combine to create the perfect venue for birthdays, anniversaries, wedding showers and rehearsal dinners, and virtually any other type of party. It's also the perfect setting for team building activities for Denver companies that want to try something different. Not only have we developed team building strategies related to hiring, promoting processes and other corporate needs, but all our programs can be customized to include food, drink and a private setting within the Solutions venue. Our event packages include an extensive selection of appetizers, main dishes, sides, desserts, attended stations, bar offerings and more, which are designed to accommodate virtually any preference. Additionally, there are themed family style and buffet options, and a special kids menu. You can learn more about all our event and party options on our Groups page. Or feel free to call us at (303) 653-9182 to speak to an event specialist about how we can customize our offerings to fit your event. 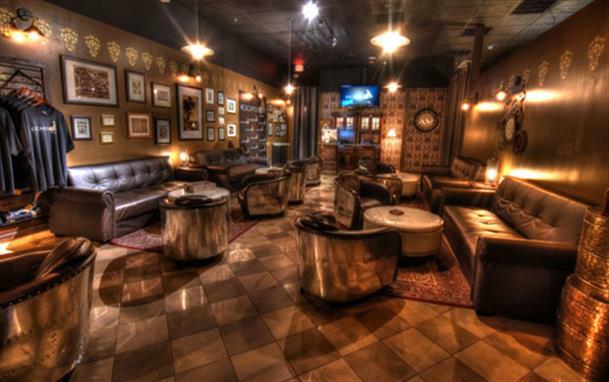 We pride ourselves on our Denver escape room providing fun entertainment you’ll remember for a long time to come, combined with the best in unique cuisine and cocktails. 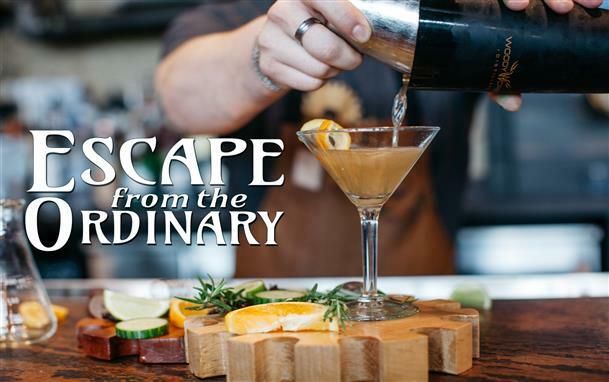 Come see for yourself how we can help you escape the ordinary!